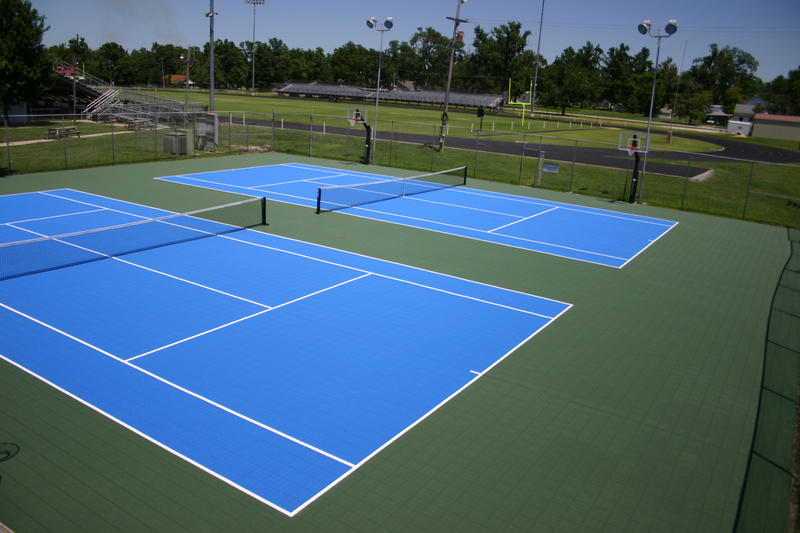 VersaCourt tennis court surfaces provide the ultimate high-performance, low-maintenance playing surface for commercial facilities. 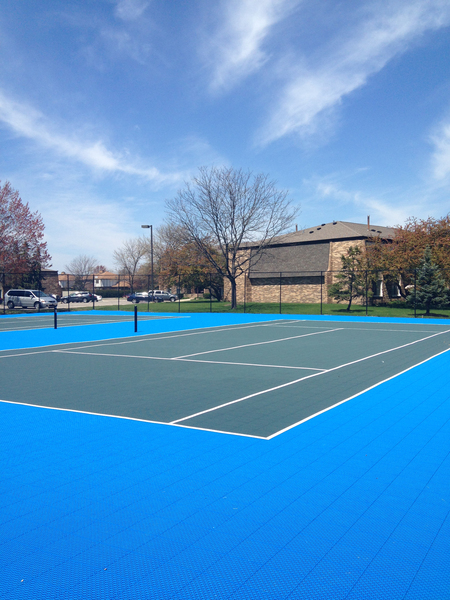 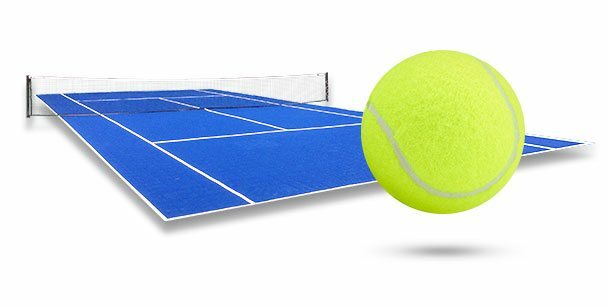 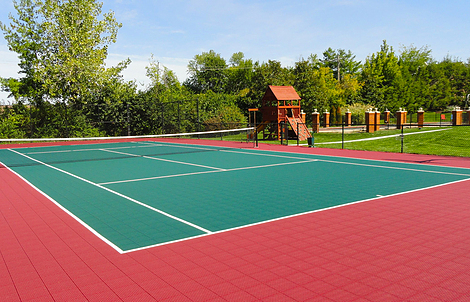 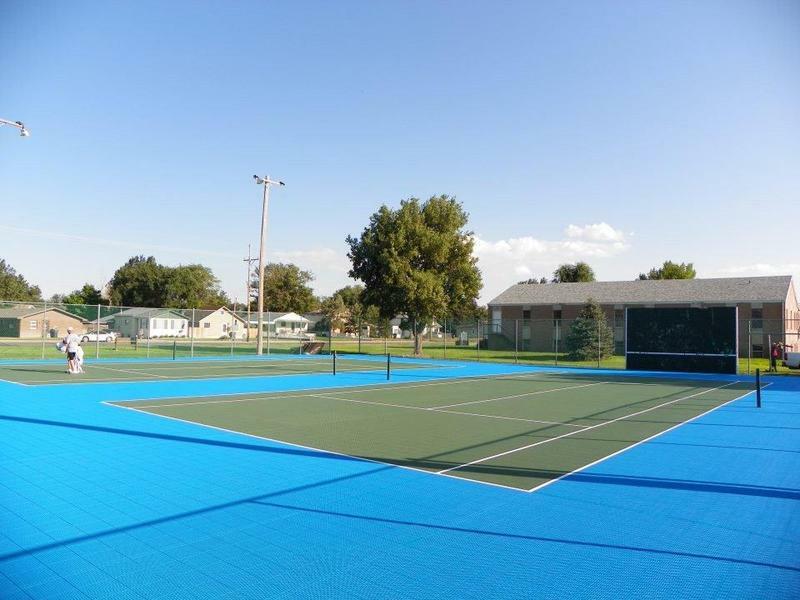 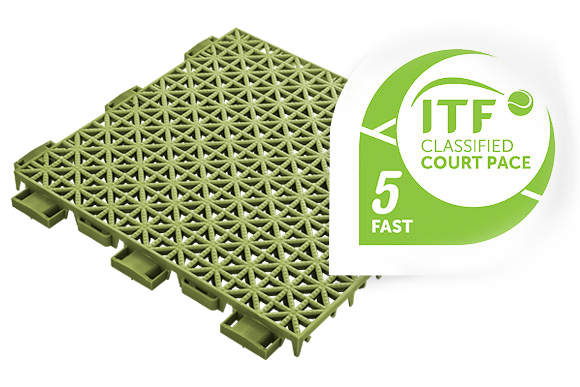 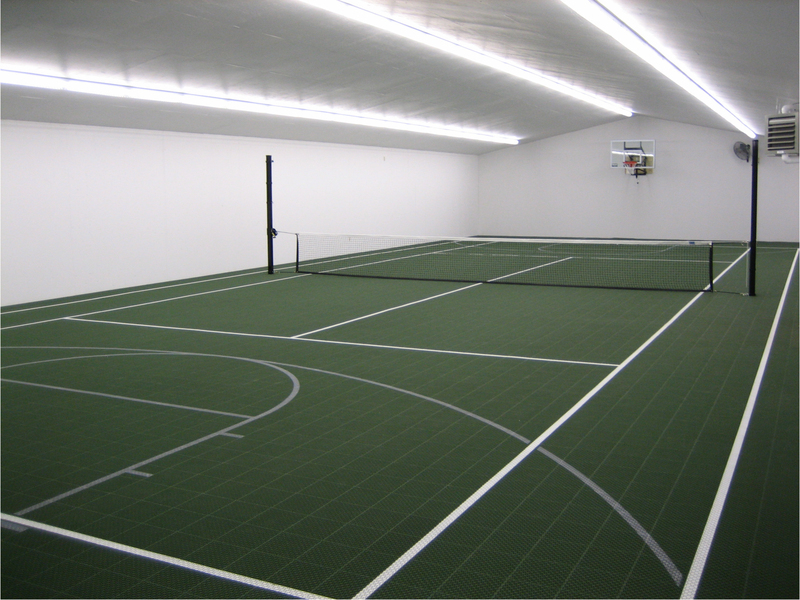 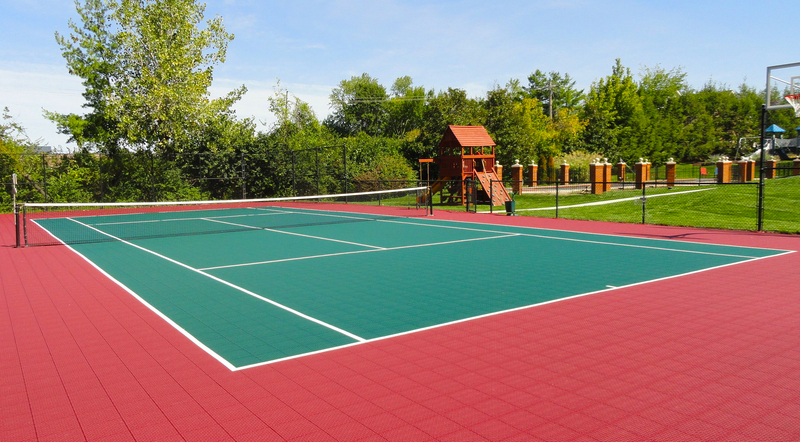 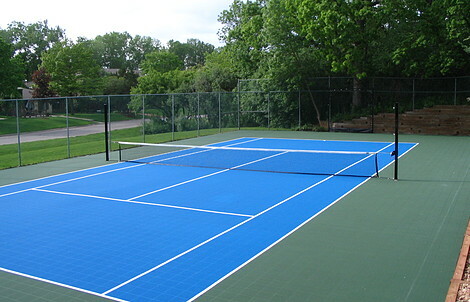 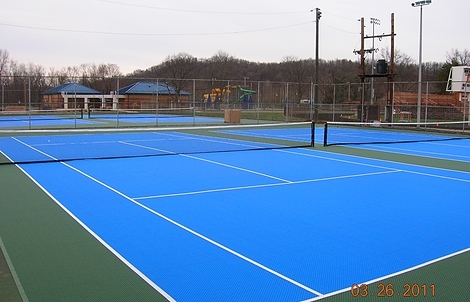 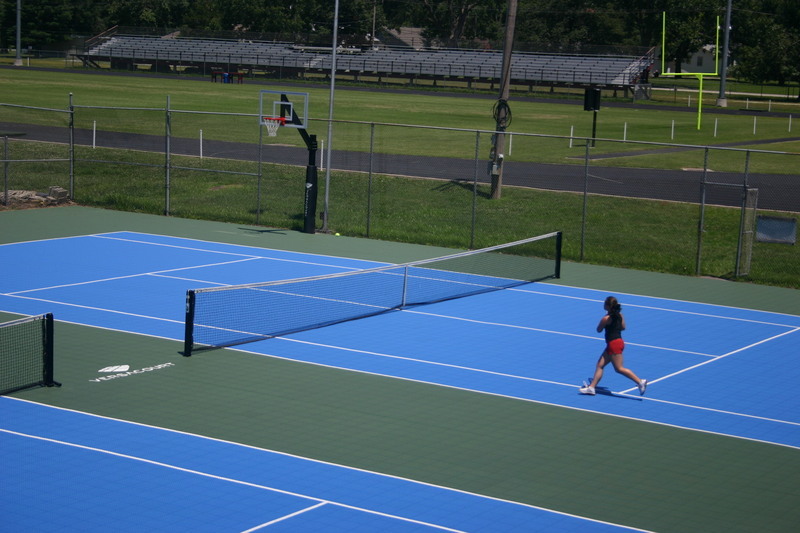 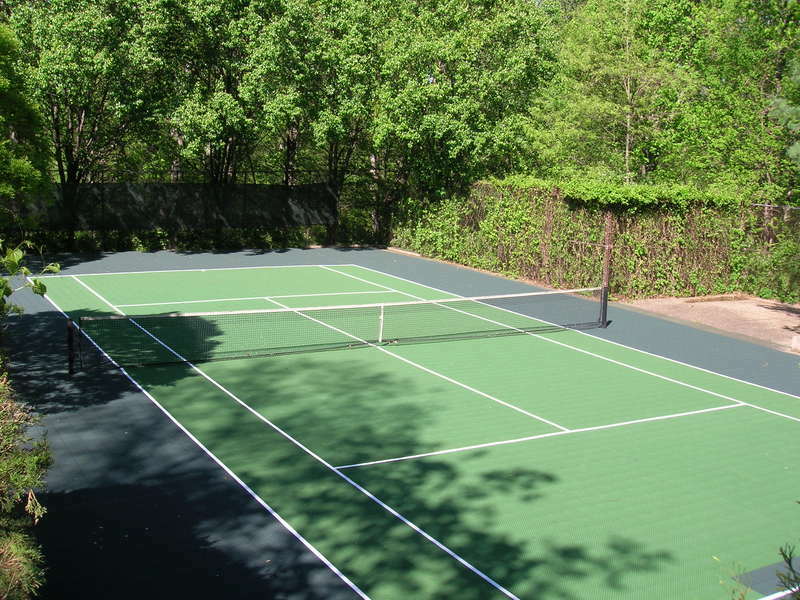 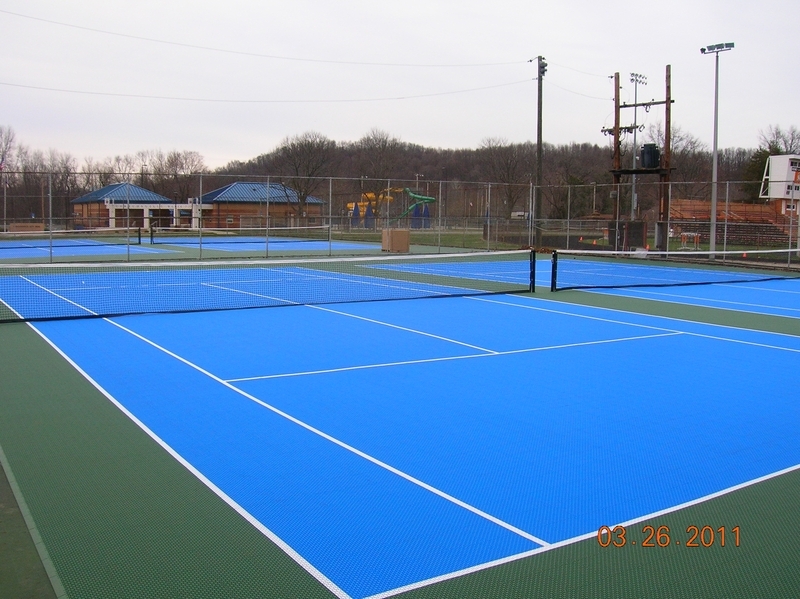 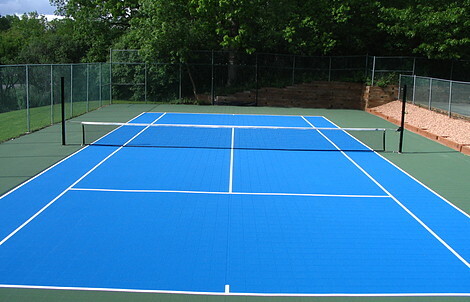 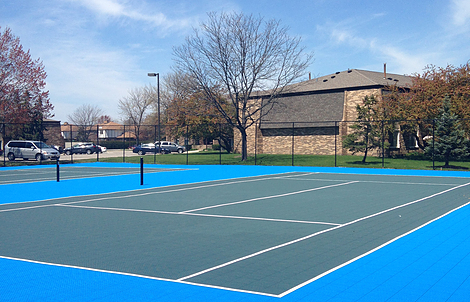 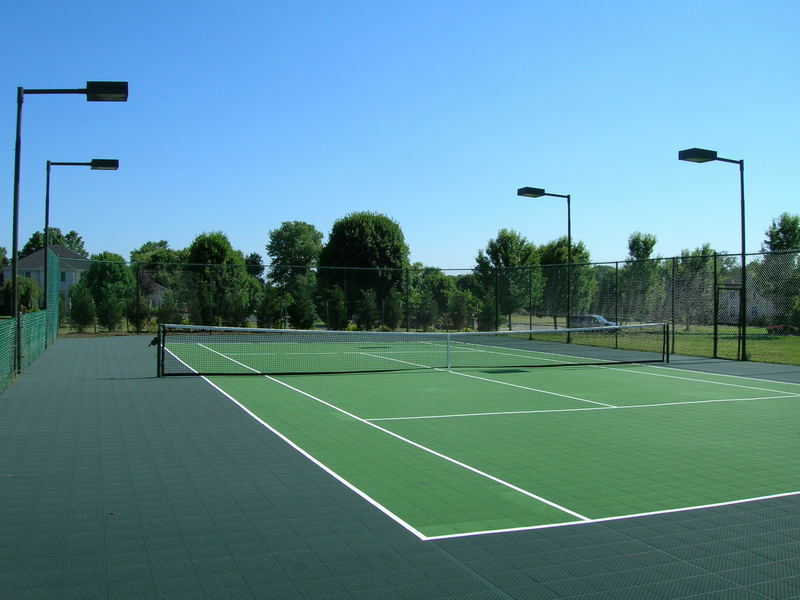 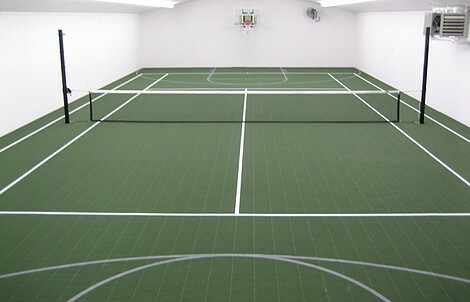 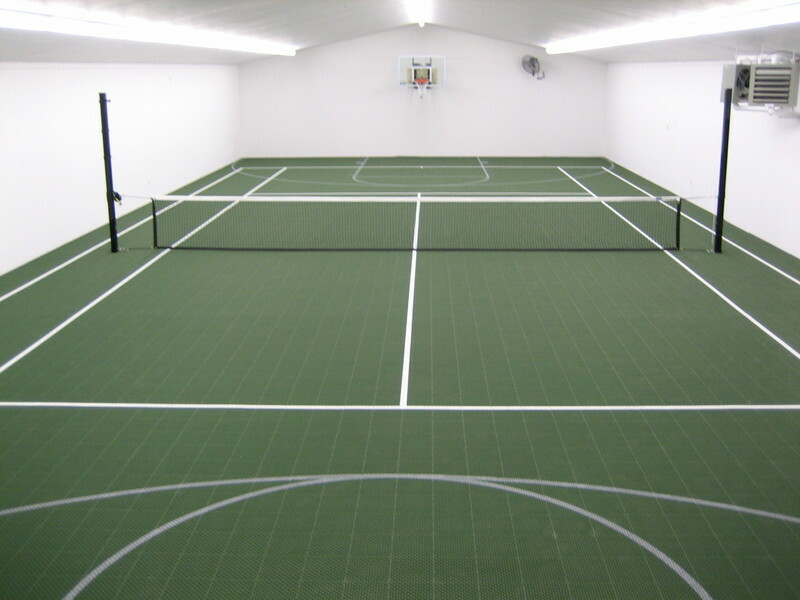 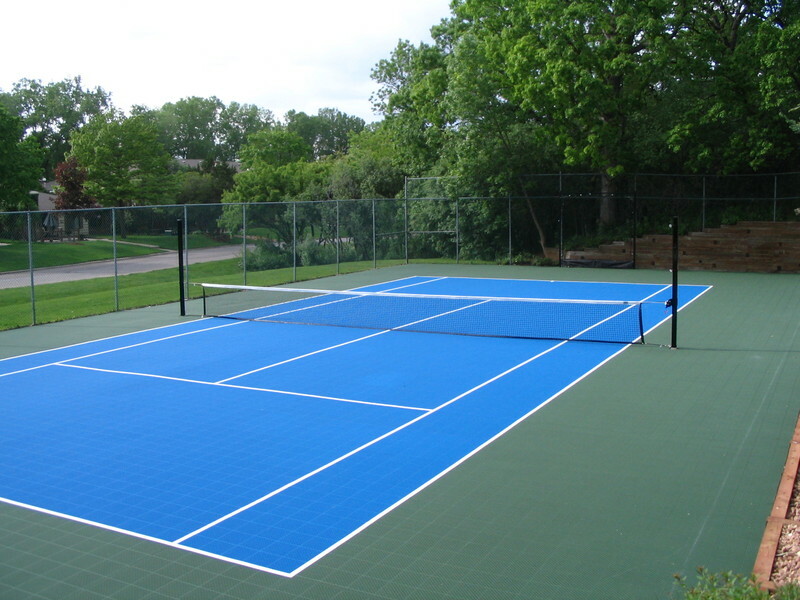 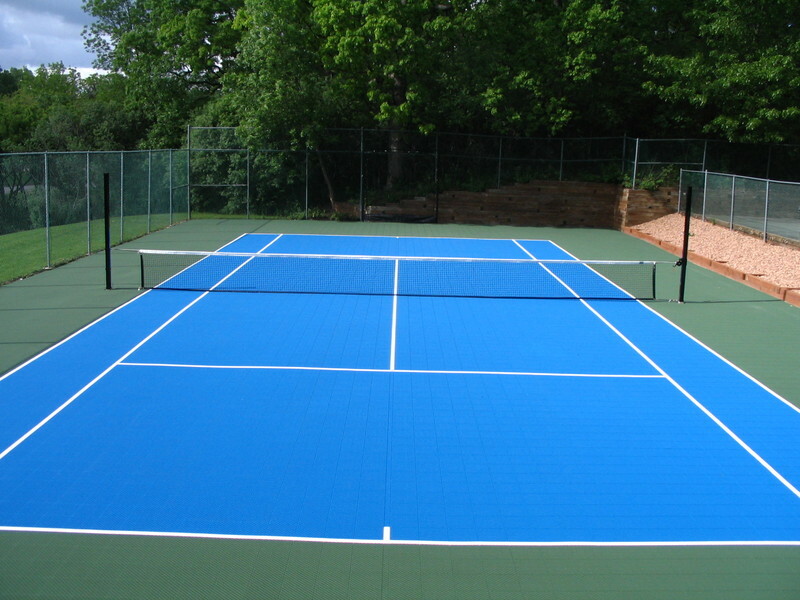 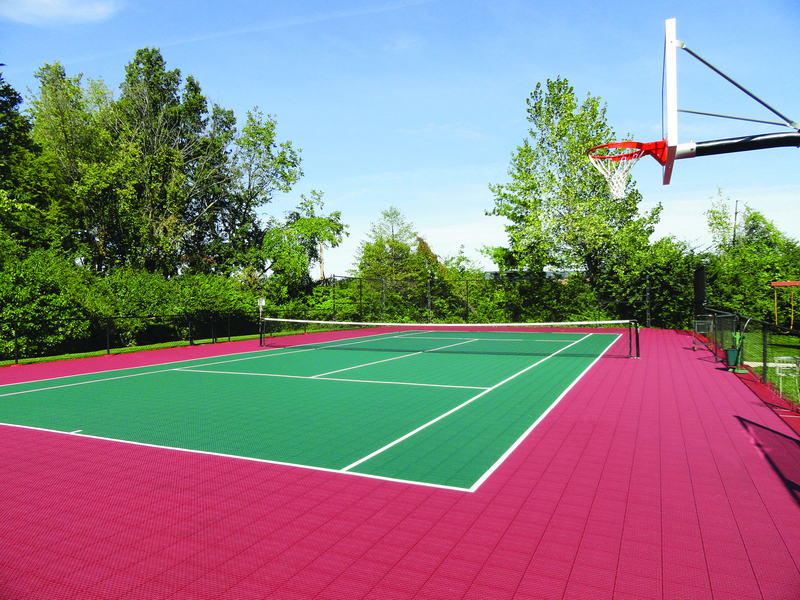 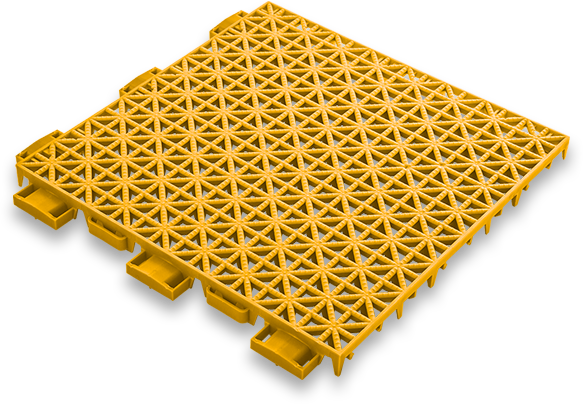 The VersaCourt tile is exceptionally versatile and can be installed over a pre-existing tennis court surface in a matter of hours. 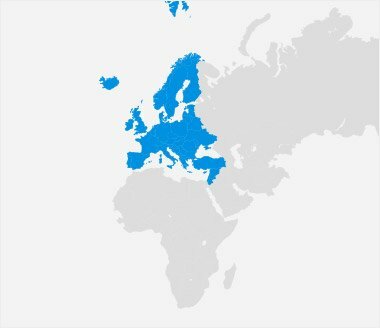 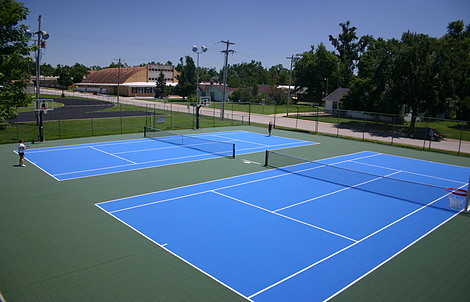 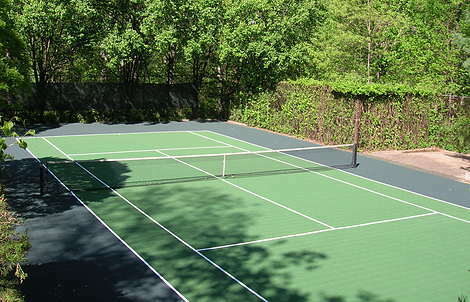 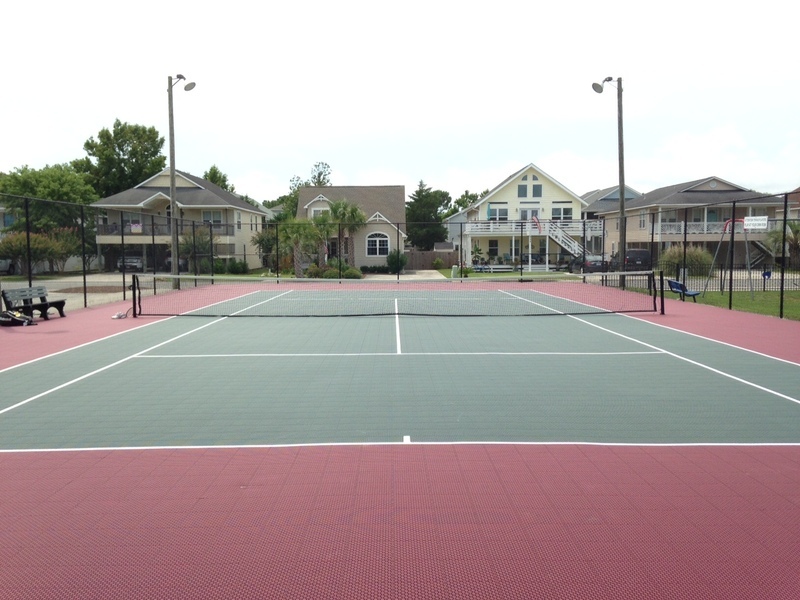 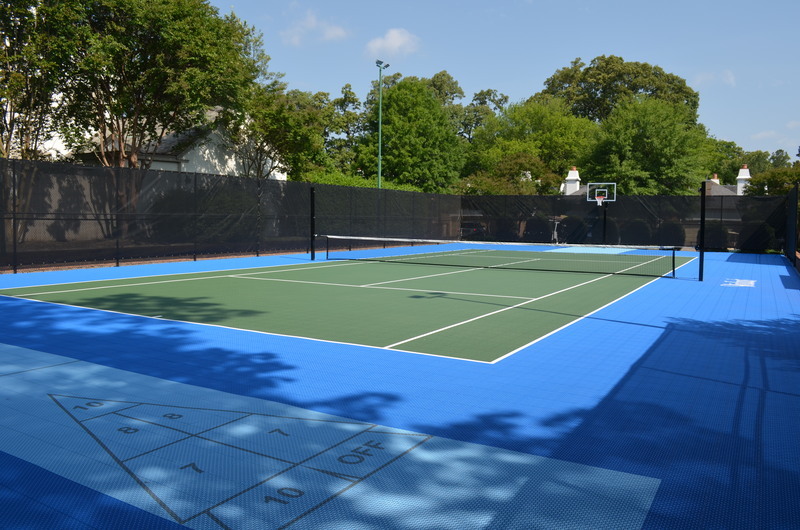 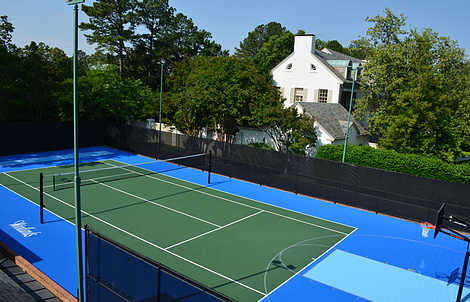 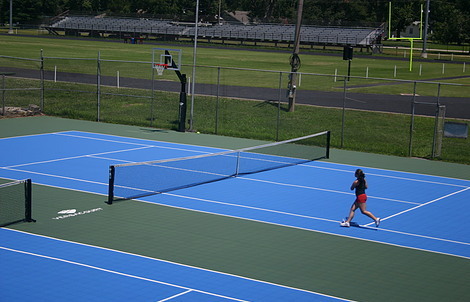 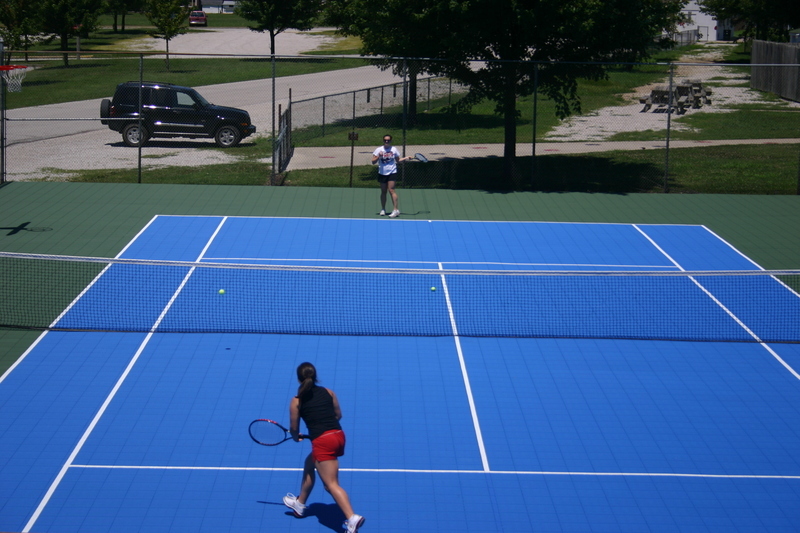 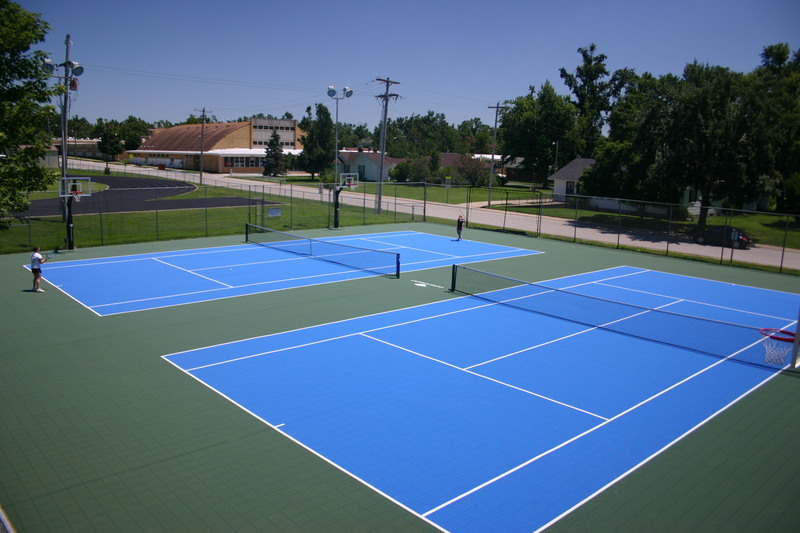 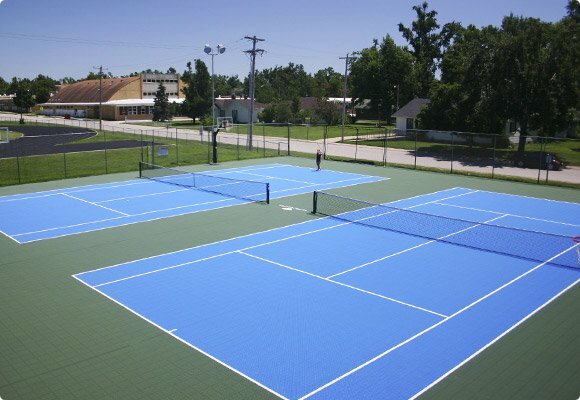 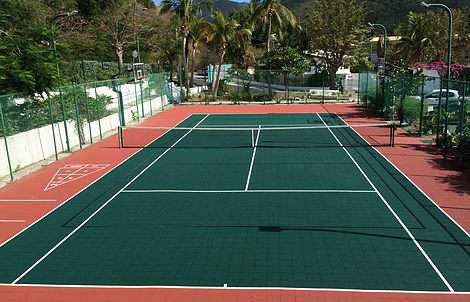 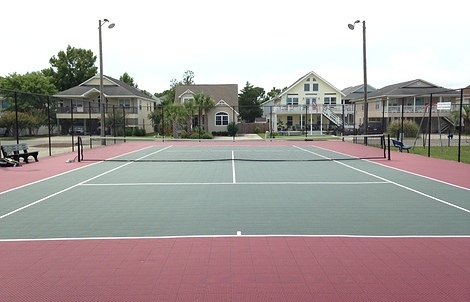 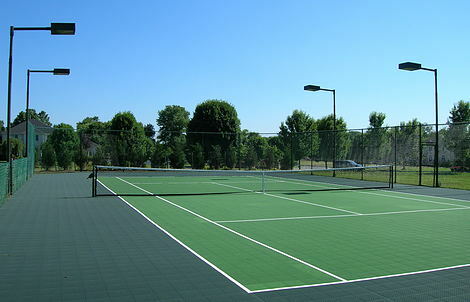 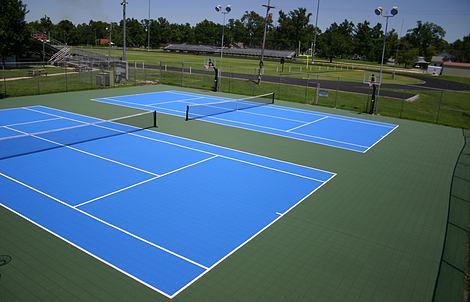 VersaCourt tennis courts have been classified by the International Tennis Federation (ITF) as a fast-pace surface for competitive and recreational play. 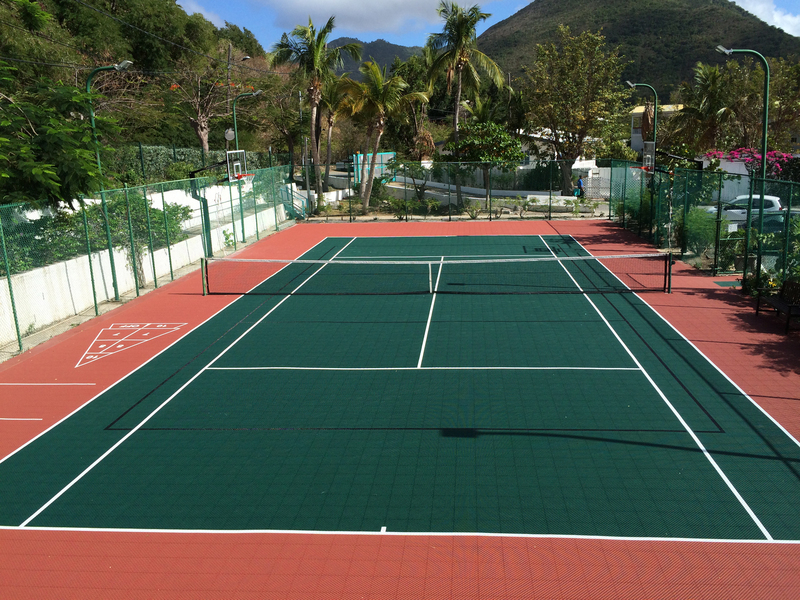 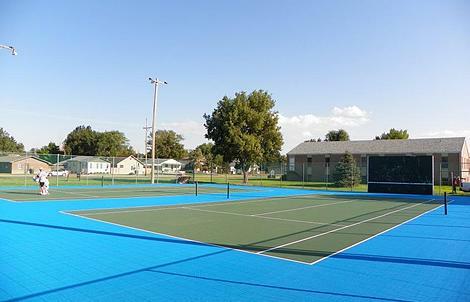 As an alternative to traditional acrylic court surfaces, VersaCourt tennis courts are engineered to be fracture-resistant, providing a much more consistent surface without the regular maintenance requirements. 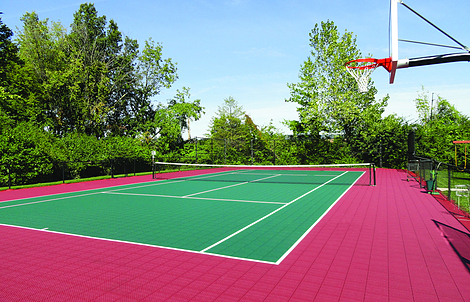 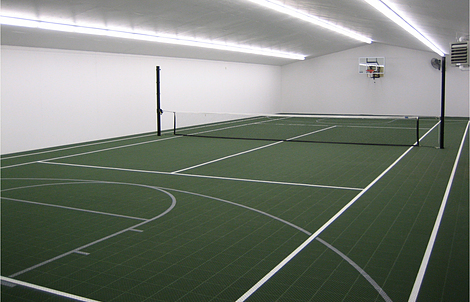 In addition, the slight vertical flex and side-to-side movement of the court tile provides forgiveness for players’ knees, joints and lower backs, reducing the chance of injury during competitive play. 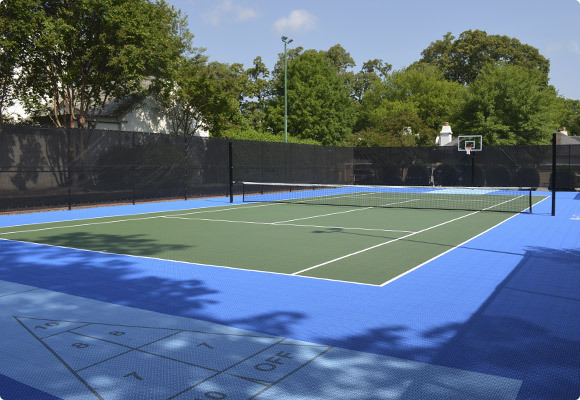 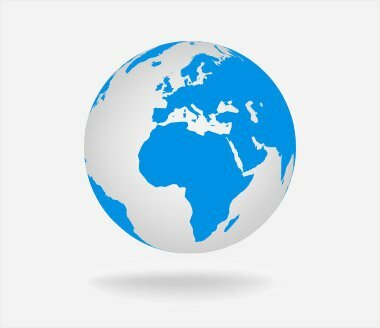 VersaCourt tennis courts have been tested and rated by the International Tennis Federation (ITF) for recreational and competitive play.